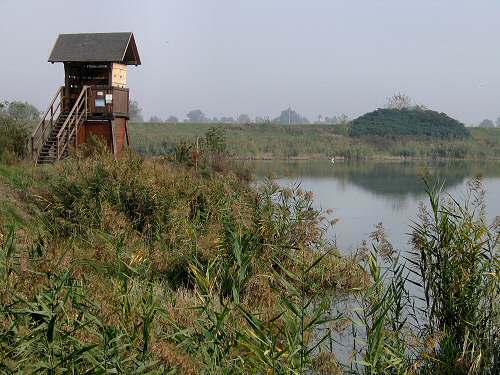 Bike trips are available for the nature lovers who would like to visit the countryside around Correzzola with its Benedictine Courts or the nearby lagoon. Slow cycle tourism with a national MTB academy guide. The bike trip follows the rivers that flow through the villages and valleys till they reach the magical city of Chioggia. A one-of-a-kind tour where nature, history, art and cuisine mix together to please the body and the soul.